Banks play less and less the role of a partner to finance projects and start-ups with private equity replacing them.  Hensley&Cook provides solutions for such investments. Restrictive rules of financial regulators make it more and more difficult for banks, to provide loans to small and midsize companies, not even talking about start-up, for which a bank loan is more-or-less impossible to get. This is the reason, why entrepreneurs often rely on finance from friends and family to start their business. Although such loans are given from friends to friends, these are not donations but either investment in equity or proper business loans. Such transactions demand a professional documentation within a professional set-up. Hensley&Cook offers an excellent and cost efficient way to structure such investments: A fund with bonds. A fund allows to collect investments from different sources and to use the financial means for the investment in established companies, start-ups or other business ventures, keeping the main party (for example the entrepreneur) still in charge of the company. The structuring with bonds allows the investors to book their investment in their investment account. Regular updated bond prices provide a transparent feedback about the success of the underlying business. Investment and payback are done in a regulated and compliant environment. A fund is a tax efficient legal entity that allows the pooling of investments using sophisticated tools like bonds (with ISIN). 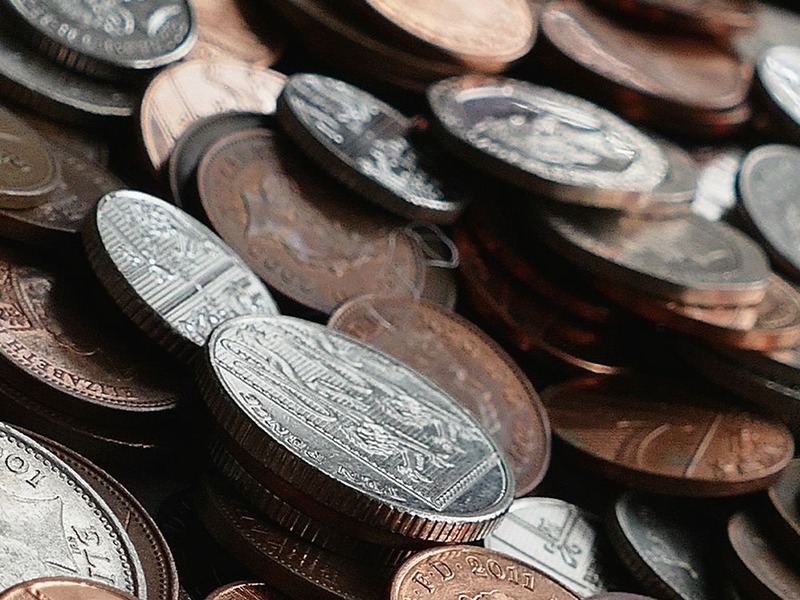 A fund can be based on an IBC, a CSL or a PCC and is run by a registered fund administrator.